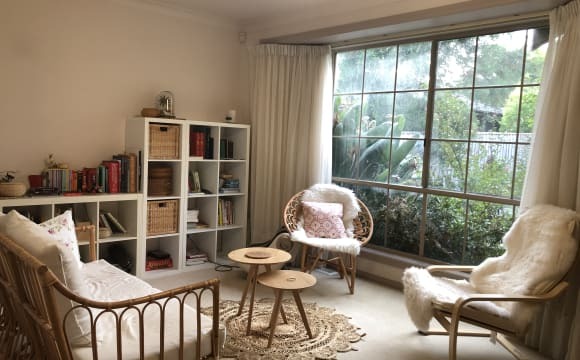 Located in the leafy eastern suburbs, my home is the perfect sanctuary after a long day at work. 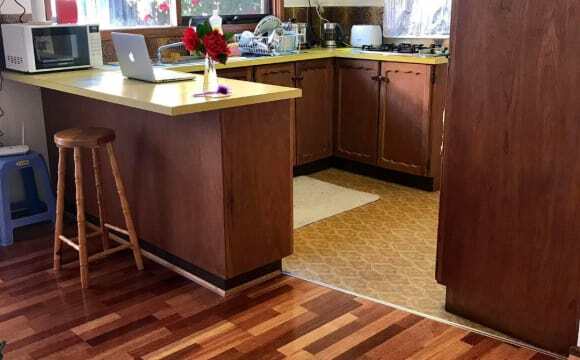 It has an open kitchen and dining area, living room, two bedrooms, two bathrooms and one WC, a laundry with washer and dryer, an office, an outdoor deck, car port and front lawn. The rental itself would be for one of the bedrooms with your own bathroom which is basically the whole back of the house to yourself, as well use of the communal spaces (with exception to the office). Your bathroom is the largest of the three and has a sink, toilet and shower. The room is fully furnished, including a queen bed and mattress, bedside table, chest of drawers and bed linen and towels too. The built in robe has plenty of space and there’s space under the bed for additional storage. It is available now for short and long term rentals. Need someone in ASAP. If you’re looking for long term then we would have a 6 month trial period, if we’re both happy then happy to co-sign the tenancy. For shorter term only - Rent including bills (gas, power, water and internet) is $250 per week. For couples it is $280 per week. This is based on $220pw for rent and $30pppw for bills. Happy to include or exclude bills for longer term tenants. 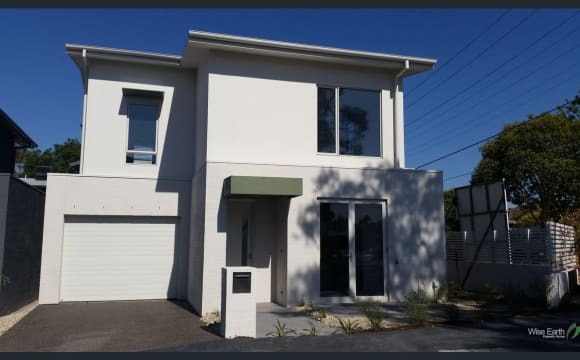 My home is situated just a 15 minute walk to Nunawading train station, 25 minute walk to the local shopping centre and around the corner from a couple of bus stops. I don’t have my own car at the moment and use my bike and public transport to get everywhere I need to go quite easily. I work in Port Melbourne and my commute is about 1 hour door to door. There’s a great cafe, Thai place, bottle-o and butchers just around the corner. And there’s plenty of free on-street parking. I have Netflix, Stan, GoogleHome, nbn and even a baby electric grand piano if you play. Main bedroom with big built in robes and large windows. Newly renovated house brand new kitchen and bathroom(you can have one bathroom to yourself). Only sharing the house with landlord (male in the late 30s, working full time and very easy going). 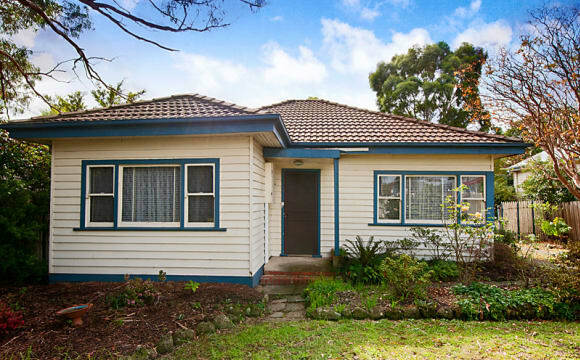 Property is within Walking distance to the Nunawading station. Rent includes unlimited internet use. Water, gas and electricity need to be shared 50/50 with the landlord. Fridge,dishwashers and washing machine available(sharing with landlord). Looking for male tenants. A fully furnished bedroom of the 4 bedrooms house in friendly neighbourhood and quite street. Weekly rental $160. queen size bed, bedside table, study table and chair. 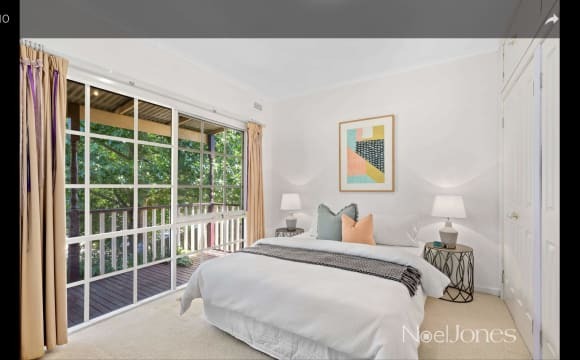 1) 900m walk distance to Nunawading station ( 3 stops to boxhills station, and take EXPRESS to CBD in peaking time) and also nunawading multi shops. 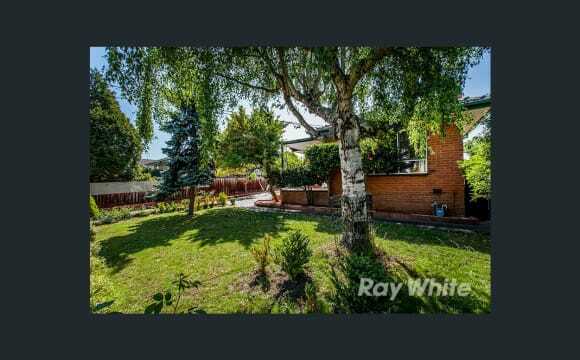 2) close to local swimming facility and gym. 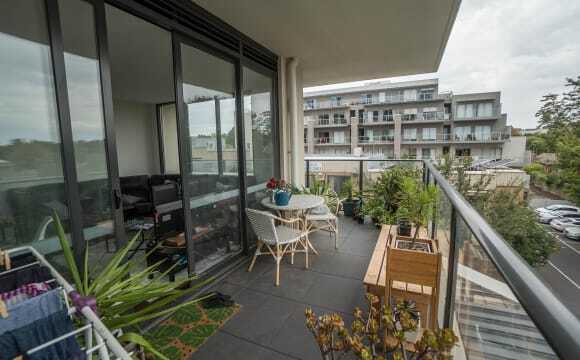 3) 5 mins short drive distance to Boxhill station and certral for more popular restaurants and groceries shopping 4) 3 mins short drive disntace to access M3 to city 5) 10 mins drive to Doncaster westfield SC Free internet, but Share water/gas/elect. bills. Bonds and min. 6 months stay required. Thanks! Brand New and 4 Minute Walk to Nunawading Station Brand new apartment at The Atrium on Springvale Road! Centred on a grand atrium rising above beautifully landscaped communal courtyards with a communal BBQ, this one-bedroom apartment is the very definition of light-filled, modern living. • Huge wrap-around balcony • Modern kitchen styled with stone benchtops, pantry and stainless-steel oven, cooktop and dishwasher • Bathroom fitted with shower, washing machine taps and crisp-white vanity, basin and cabinetry • Split-system heating and cooling • Secure car space • Communal courtyard with barbeque facilities • Sprawling rooftop garden surrounded by stunning views of the nearby parkland • Building is installed with CCTV • Friendly neighbours and community for residents. • 4 minute walk to Nunawadin Station and bus stops • 5 minute drive to Forest Chase Shopping Centre • 15 minutes drive to Doncaster and Eastland Shopping Centre Pets considered. I'm looking for a quiet living, mature aged housemate. Maybe Professional/Tradesperson/other. You'll enjoy a quiet, private space with your own Bathroom.Some additional storage space is available if needed, as well as the modern Kitchen, Laundry, and comfortable Lounge/Living room. You'll have the use of a great, sunny , North facing front yard/garden, and the Eastern Freeway/Eastlink is a few minutes away. You’ll have your own room and own bathroom. I have an en-suite - however I don’t have a bath so I may occasionally use the bathroom to have a bath! Modern kitchen, two living areas and a big backyard. The pictures are from the agent so funtiture will be different - but I have a full house of furniture- i can furnish the bedroom for you if need be. 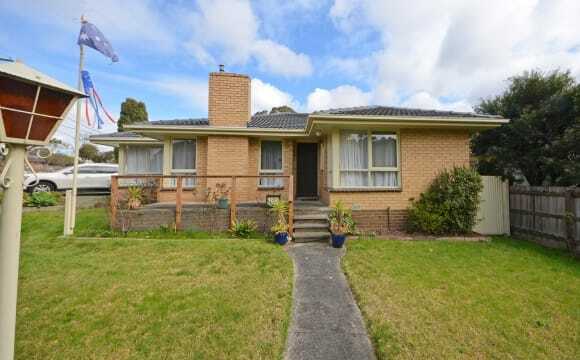 First, this property is situated near Mcdonald, KFC, shopping centre, bus stops as well as Nunawading train station. Second, you can have your own leisure time without being disrupted by others. Besides, the backyard is large enough for outdoor activities such as BBQ event. Lastly, you are allowed to cook your meals in a comfortable kitchen. 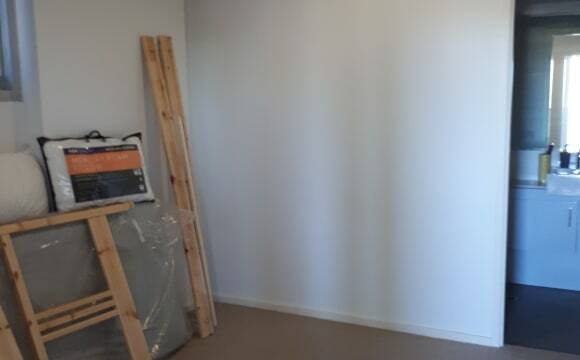 ROOMS in Sharehouse–FULLY Furnished, FREE Internet CLOSE to Train Station I have a rooms in a newly renovated property available for rent. 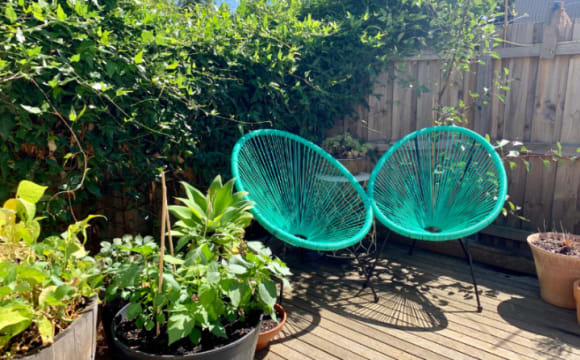 From $170 /week you get EVERYTHING: - A large bedroom FULLY furnished with single/double bed, bedside table, desk and wardrobe - Shared use of the house - UNLIMITED Internet - Monthly CLEANER - Gardener to mow the grass - Bills INCLUDED This is a FANTASTIC location! Everything you need is less than 10 minutes walk: - Nunawading train station and Blackburn train station - Public Transport including Buses and Trams - Brand Smart Premium Outlet Centre - Bunnings - Morton Park - Tunstall Park - Restaurants, Cafes &amp; Takeaway food - Shops &amp; Milk bar The house has: - 3 Spacious bedrooms - 1.5 bathrooms - Great Kitchen with stove/oven and appliances - Huge Fridge and cupboard space - Spacious Lounge room - Newly polished floor boards - Laundry with Washing Machine - Large outdoor area This property would be perfect for a group of students looking to share, young professional or a family – but all applicants are welcome. 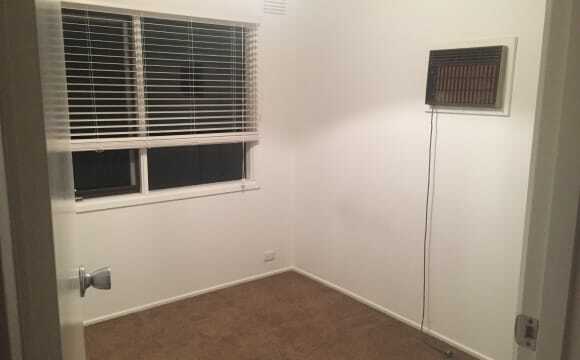 Price: Room 2: $170/week for singles and $200/week for couples Minimum lease term is 12 months. Bond equivalent to 1 month rent payable prior to moving in. Don’t wait, APPLY NOW. Please call or email Mary Shi to arrange a private inspection. Location! Location! Location! By Car My house is located in a very convenient area in Eastern Melbourne. M3 free way is 1mins drive away. 5 mins drive to Nunawading station. 5 mins drive to Doncaster Shopping Centre and The Pines Shopping Centre. 10mins drive to Costco and Eastland Shopping Centre. 10 mins drive to box hill and Glen Waverley. By Public Transport There are 4 buse line options for you to choose from for no matter what direction you would like to go. Bus line # 902( Chelsea - Airport West),907(Mitchum- CBD),271(Box Hill - Ringwood),273(Box Hill-The Pines Shopping Centre. If you jump into 902 bus, it takes you 10 mins bus to Nunawading railway stations. Room to rent I have 1 master bed room available to rent. It has been fully furnished. It is Air bnb grade master bed room, so you can imagine that all you need to prepare to live in this sunshine beautiful clean master bedroom is just you and you suitcases. The house has 3 beds room and you are living with my husband, my little toddler son and me. 1 bedroom available in share house. The bedroom will be unfurnished but does include a built in wardrobe. Its a relatively new house and is fully furnished. There is a washing machine, dryer, dishwasher, air conditioner and high speed internet. There is also plenty of street parking. 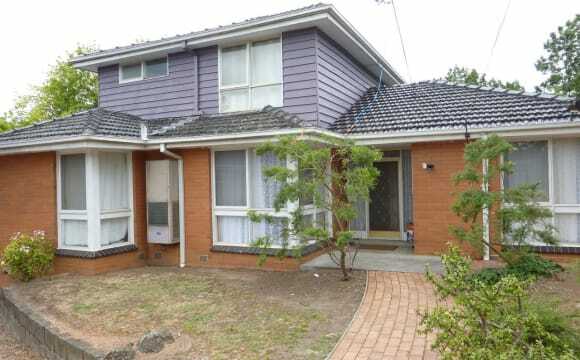 The house is less than a kilometre from the Eastern Freeway and a bike/walking path. Less than a 5 minute drive to a Woolworths, petrol station and Doncaster Westfield is about a 10 minute drive. A bus stop right out the front and a 5 minute walk to the 906 bus stop which will take you to the CBD in 30 minutes. About a 20 minute walk to the train station and trains to Swinburne take less than 20 minutes or 35 minutes into the city. Very cosy and quiet living environment. There is heating available in the living room. It's a new house, therefore, we are still moving all the furniture into it. Anyone is welcome to bring their own stuff for the common areas. But, this is not necessary. This spacious double storey is located on a very quiet road, the bus stop is just 6 mins walk from the property. Total 3 bedrooms, 2 bathrooms and is furnished throughout or with your own furnitures. Central heating/cooling, carpark, AC and WiFi. The available room comfortably fits a bed, a bedside stand and a desk. 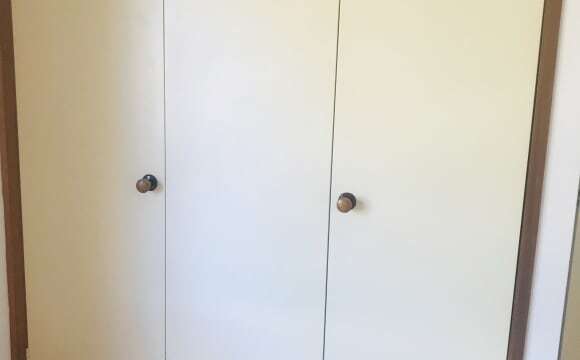 It also comes with a built-in wardrobe. 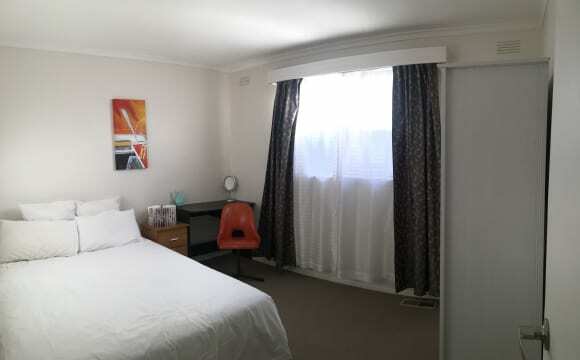 There are 2 rooms available: room 1 is master bedroom with own bathroom, $230/week room 2 is single/double room with shared bathroom, $180/week There are buses straight to the City via M3 Freeway. Takes about 5 minutes drive to Westfield shopping centre and Blackburn train station, and 20 min drive to the city through Eastern Fwy.